Couple Halloween costumes are hot right now. 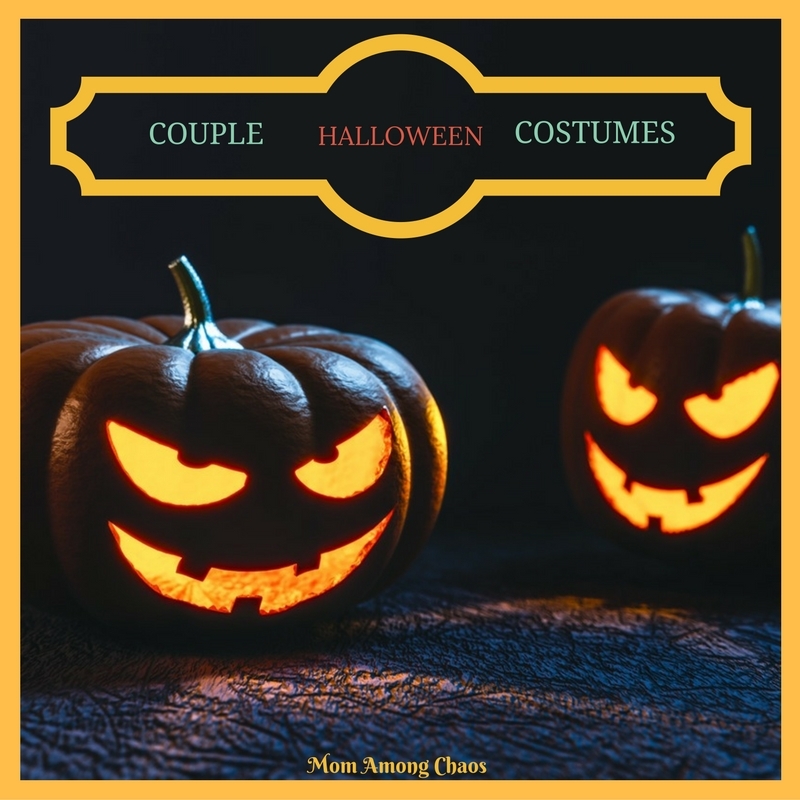 So, I decided to put together a list of couple Halloween costumes that are accessible and affordable. Halloween is one of my husband's favorite holidays, so I tend to get caught up in the excitement. Who knows with these costumes, you might take first place in a couples contest. We fit together like peanut butter and jelly. What fun, and mushy in more ways than one costume. As of right now, this costume is $26.55. You can't beat that price for a costume for two! Who doesn't love wine and cheese? You will be the hit of the next Halloween party in this cutie. This costume is currently $40. Have everyone roaring with laughter with the light and socket costume! Currently $30.49. The tropical tourist costume is unisex, and you both can wear this couple Halloween costume. Right now, each costume is $26.30. Bacon and eggs are a hit everywhere you go. This couple costume is currently only $30. 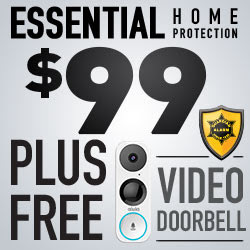 Hurry, before they're gone! There you have 5 bargain couple Halloween costumes! I hope you can agree on one, lol! What couple Halloween costume do you like? Do you have any couple Halloween costume ideas?